How to Make a Career Change to Event Planning | Event Planning Bluepr..
Are you considering a career change to event planning, but you haven’t taken the leap yet because you’re afraid you’ll fail? Maybe you feel too young, too old or not experienced enough to fulfill your dream. Or maybe you’re waiting for all the circumstances to be ‘perfect’ before getting started. Chances are, if you are here to read about a career change, you are unsatisfied with your current job or are looking for something more rewarding, flexible or financially appealing. The good news – you aren’t alone. According to a Gallup study, more than half of the full-time employees in the United States are not satisfied with their jobs. That number is heartbreaking and if you’re anything like me, you agree that life is far too short to spend your precious time doing something you dislike. But the truth is, despite the lack of engagement and gratification, many people are scared and unsure about how to make a career change and leave their 9-5. I get it – making a career change comes with a great deal of stress and uncertainty, especially when you have a family to support. I had to make this transition too and I’m not here to say it’s easy. But, I promise you that it’s worth it. 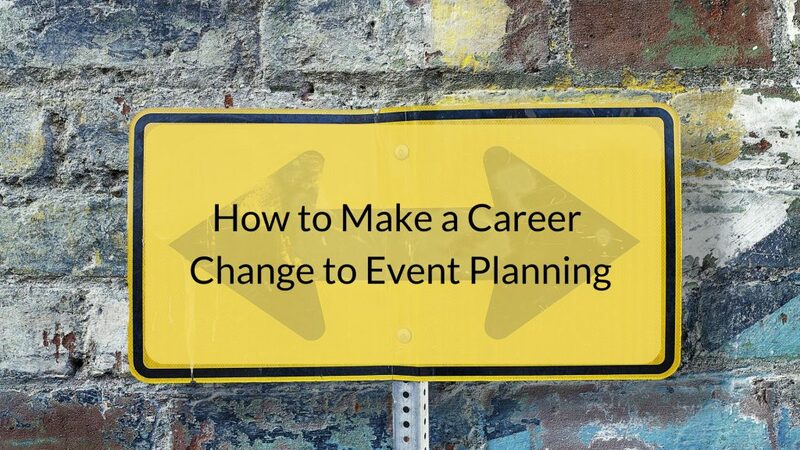 Use these Tips to Make a Successful Career Change to Event Planning! Reflect on your current job – What is it that you dislike about your current position? Is it physically draining? Are you having to work too much and miss time with your family? Are you constantly bringing work home and lacking sleep due to stress? Get out a pen and paper here and really reflect on what it is that you dislike about where you are. This will help you further on down the road! 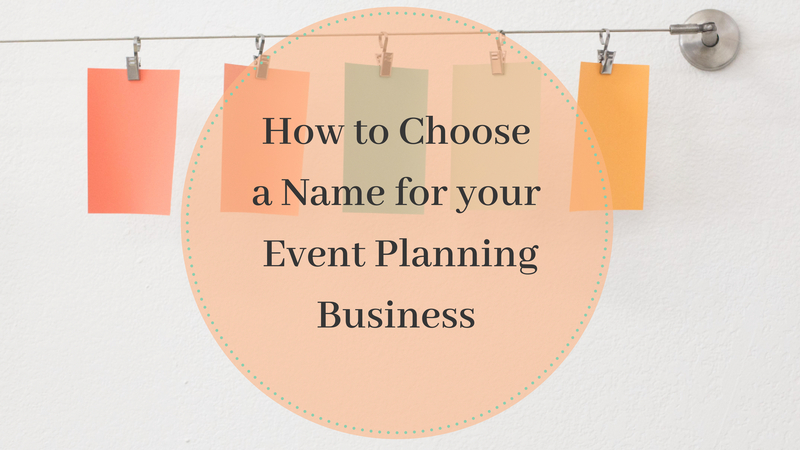 Dream up your ideal event planning job – Do you dream of being a solopreneur and running the business alone? Do you dream of having a small office with 5-10 employees? Or do you dream of running a worldwide event planning business with employees all across the globe? Is this dream feasible and are you willing to put in the work required to get there? Success does not happen overnight – I guarantee there will some late nights, early mornings and busy weekends, but you know how the saying goes “Do today what others won’t so you can live tomorrow like others can’t.” This is the quote that truly kept me motivated during those overwhelming moments. Try it out – You test drive a car before driving it, why not test out your new career? Event planning is not for everyone, guys! I cannot stress how important it is that you get your feet wet! Google local event planners in your area and reach out to them. Set up a time to job shadow an event with them. Or even better, plan a small family event and see if you enjoy it! Many event planners find their passion by doing this, but if you have never planned an event, this is a great way to get a feel for things. Consider a gradual career change – I highly recommend that you start your event business while working a day job. I hear it time and time again. “But Melanie, I’m worried to leave my 9-5 because I have a family to support and I need reliable and consistent income.” I get it completely – that’s why you should not leave your 9-5 until your business is up and running and you feel that you are financially secure to leave. Use that income to support you and your family and fund your event planning business. Grow your event planning business – As you hope to eventually run your event planning business full-time, it’s important that you are not only experienced, but knowledgeable about running a business. 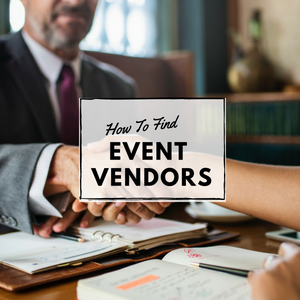 You may be the best event planner in the area, but if you don’t know how to run a business, you will have a very difficult time standing out against your competition. In our Success Academy: Business Start-up Training, we will walk you through the exact steps you need to take to get your business started and keep it moving in the right direction. Make the leap – At this point, you should be confident that a career change to event planning is exactly what you want. You’ve planned a few events, you have a few events scheduled and most importantly, you enjoy it! After all, what’s the point of a career change if you aren’t transitioning to something you love? This is the point in time where you will give notice at your job and start event planning full-time. Are you putting off a career change to event planning because you’re afraid you’ll let yourself (or someone else) down? 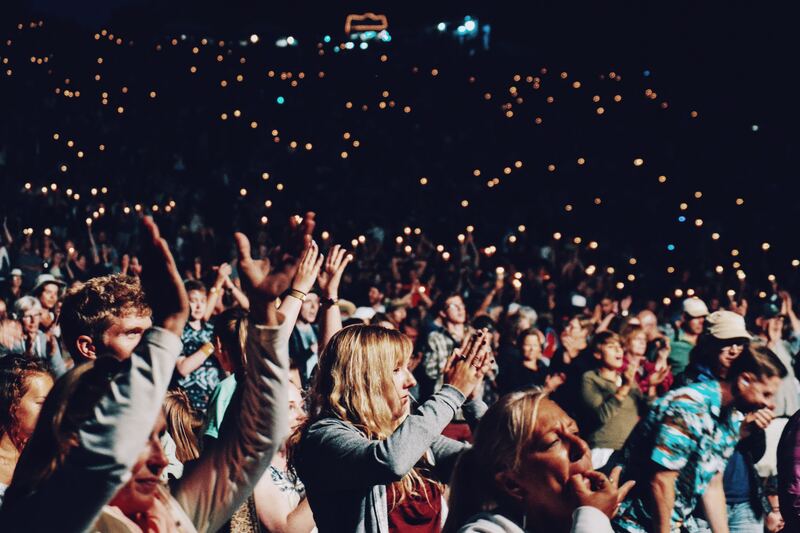 How To Start Your Event Business Get Started!